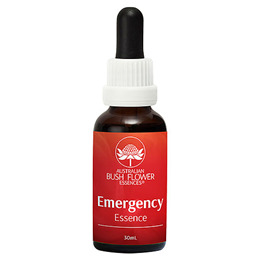 Excellent for any emotional upset, the Emergency Essence Drops may have a calming effect on the individual. This essence may help to provide a sense of calm to a stressful situation. Administer this remedy every hour or more frequently if necessary, until you are feeling better. When you are feeling panicked or in distress, use this essence to help provide you with a sense of comfort. Angelsword, Crowea, Dog Rose of the Wild Forces, Fringed Violet, Grey Spider Flower, Sundew, Waratah, 67% Purified Water, 33% Brandy (12.5% alcohol). Easy to use: Just 7 drops under the tongue. Can be diluted in a glass of water. For children and pets: 7 drops into a glass of water. 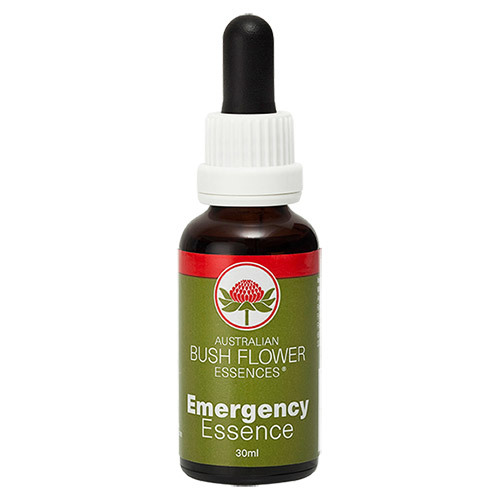 Below are reviews of Australian Bush Flowers - Emergency Drops - 30ml by bodykind customers. If you have tried this product we'd love to hear what you think so please leave a review. Great product, been using for many years.